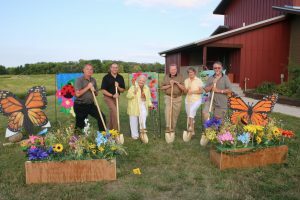 The Dickinson County Nature Center in Okoboji is a POLLINATOR PARADISE! Enjoy family-friendly activities in the heart of Okoboji. Arts, crafts, monarch release, live music and more!